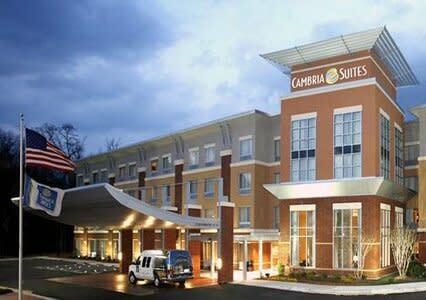 The Cambria Suites is an all-new, upscale brand, designed with a unique blend of style and function to best meet the needs of today's traveler. 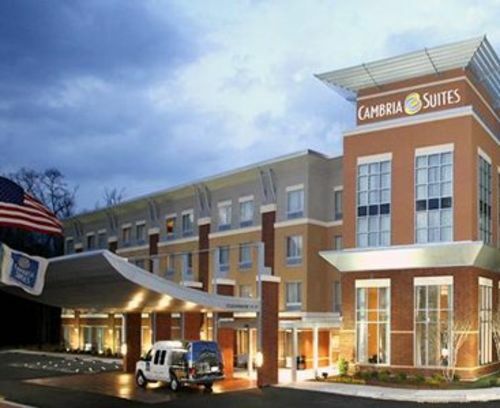 This property features 103 spacious suites, with luxurious bedding, two flat panel TVs and complimentary, wired/wireless high-speed internet access throughout the hotel. Food and beverage options include a casual dining area serving breakfast and dinner, a barista featuring Wolfgang Puck coffees, full-service bar, spa-like fitness center, indoor pool and Jacuzzi. Reflect Restaurant and Bar is also located in the hotel. A complimentary shuttle provides transportation to the airport and surrounding area.